What exactly is the Dark Truth About Chocolate? This is where Beyond Healthy Chocolate comes in. Beyond GUILT FREE chocolate is loaded with antioxidants! When comparing chocolate, you will want to compare the amount of antioxidants and flavanoids per piece. How chocolate is processed matters! 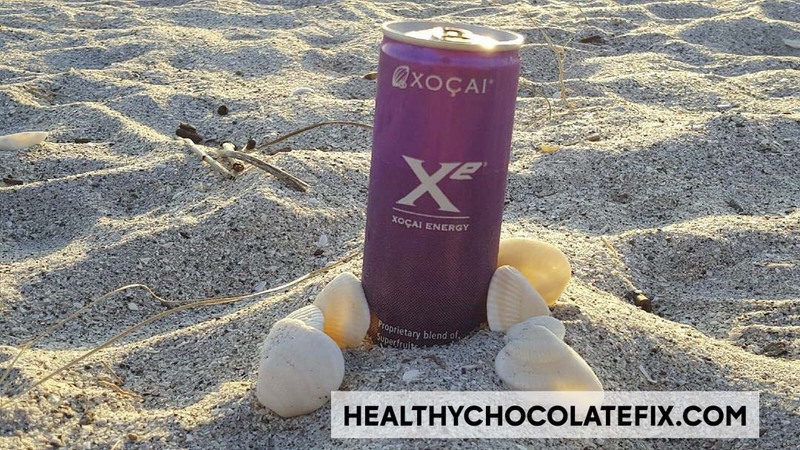 XoVita, is a proprietary high-antioxidant blend of cacao, acai and blueberries, an ingredient combination exclusive to Well Beyond. This proprietary and exclusive high-antioxidant blend is included in Beyond products and provides a wide-ranging class of nutrients and health benefits. XoVita consistently contributes to Beyond products being the highest ORAC (antioxidant -measuring test) and flavonoid-rich products available today. billion probiotics and superior-grade healthy chocolate for enhanced immune and digestive support. When you decide to supplement with healthy dark chocolate, Xobiotic chocolate is a great start. You can also choose from Xo Love Bites, Beyond Nuggets, Beyond Power Squares and Beyond Healthy Peanut Butter Cups. 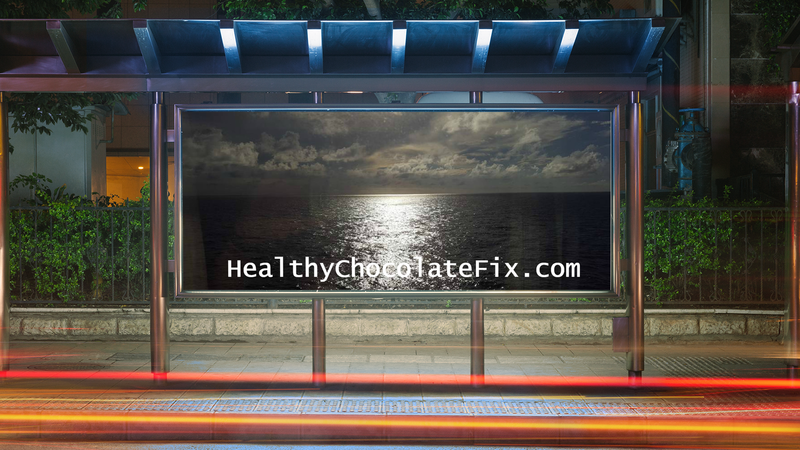 There is no wrong choice when it comes to healthy dark Beyond Chocolate. Order yours today and see the difference firsthand. 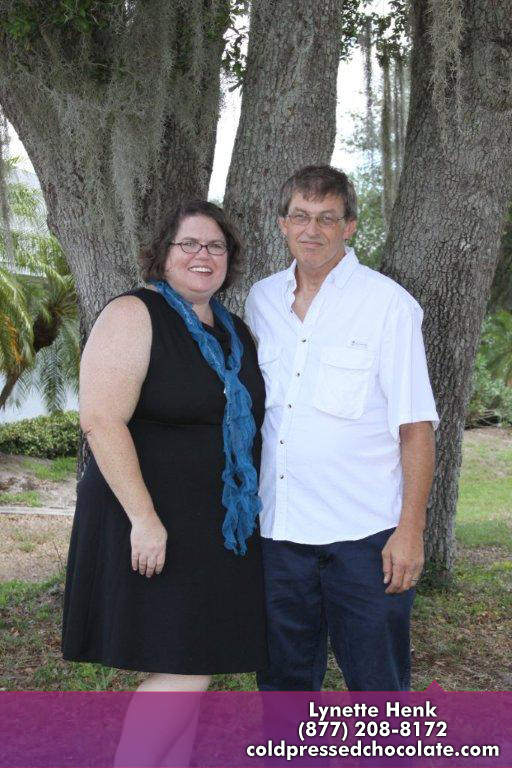 Contact Lynette Henk of Three Sons Marketing LLC at (941) 216-5727 or visit us direct at BabcockRanchChocolate.com. Order as a preferred customer and choose a monthly subscription to be eligible for FREE PRODUCT every third month for the first year equal to your monthly order. Now that is a deal! Best benefits are received when you eat Beyond Chocolate 4 or more times a day spaced out morning, mid day and evening to maximize antioxidants. No worries, the average Beyond chocolate is only 30-35 calories a piece. Many are diabetic friendly, gluten free and vegetarian. Many are dairy free as well. 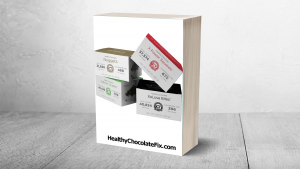 Enjoy Healthy Chocolate with no waxes, fillers or processed sugars and the highest antioxidant count available. NextIs Your Body As Important As Your Car?